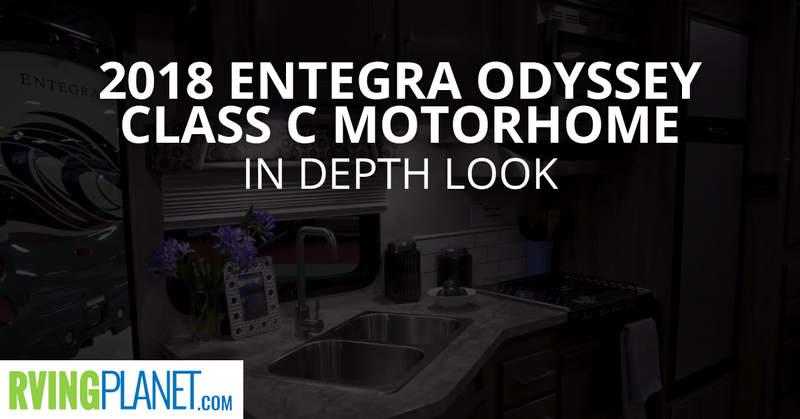 View All Entegra Odyssey Class C Motorhome Floorplans! Nate: And we’re here to show you the brand new Entegra Odyssey. Nic: Hi. I’m Nic Martin. 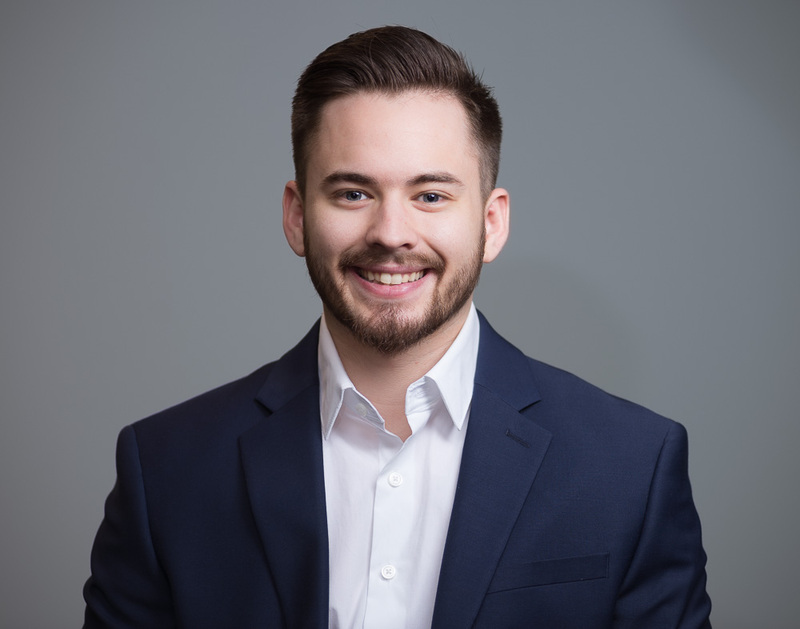 I’m the director of product development for Entegra‘s gas division. Nate: So Nic, tell us about the the Entegra Odyssey and what makes it unique and stand out from the other brands that you guys have? Nic: The biggest thing about the Entegra Odyssey is it’s going to have all the features of a high-end gas Class A in an entry-level Class C platform. Nate: All right, so who would be the perfect person that would love and benefit from that? Nic: Anybody who wants some of the higher-end features and wants to be in that entry-level price point, this is going to provide a lot of those things also with the easy drivability of a Class C and more conventional what you’re used to as far as a motorhome goes. Nate: Okay, and then compared with the competitors in the same price point, like they’re going to experience? Nic: You can start just on looking on the outside features you don’t get in an entry-level Class C with any other manufacturers. Frameless windows, one piece fiberglass roof, these are all features you find in higher-end Class A units, and it’s something we’re bringing into the entry-level Class C market. Nate: So tell us what are your favorite features of the Odyssey? Nic: So first favorite feature is the real distinctive front cap, that’s a one-piece molded front cap. We’re the only manufacturer in the industry that provides that. It also has a 30 by 82-inch automotive bonded windshield into it. Also another top feature would be our easy drive package. That comes with up fit to the chassis as far as Hellwig helper springs and rubber isolation mounts to cut down on vibration and road noise. And third would have to be the one piece fiberglass roof. You don’t typically get that in an entry-level Class C, and it’s going to provide where you don’t have to worry about maintenance and getting up on the unit. And it’s going to be real hassle-free for you. Nate: Thanks for watching, guys. If you want to check out the Odyssey by Entegra you can head over to rvingplanet.com.